Adding More Water Into My Day and a Citrus Fizz (Mocktail) Recipe! I have to admit that when it comes to water, I like to swim in it, I like to bathe in it, but I terrible about drinking it. 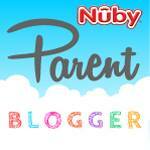 Now maybe it is having 3 kids, or just never establishing good habits, but it can be a struggle to consume enough during the day. 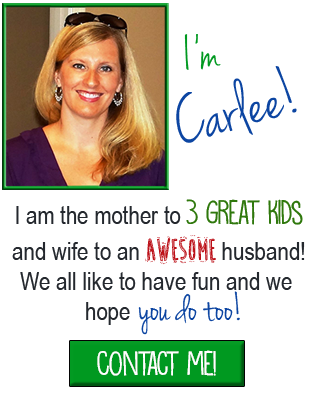 A special thank you goes out to Zephyrhills for sponsoring and inspiring this post today. 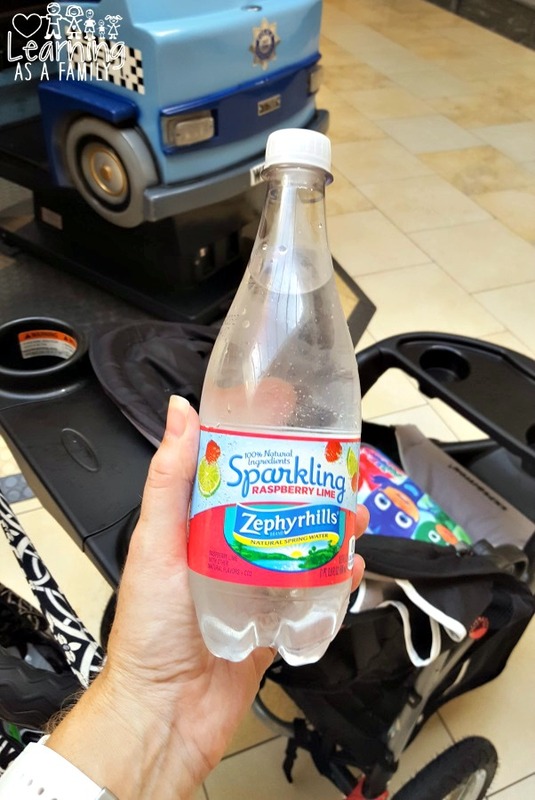 Recently, I took a step in the right direction by downloading an app to my phone to measure how much I was drinking, as well as adding Zephyrhills Sparkling Water into the mix to keep things interesting. 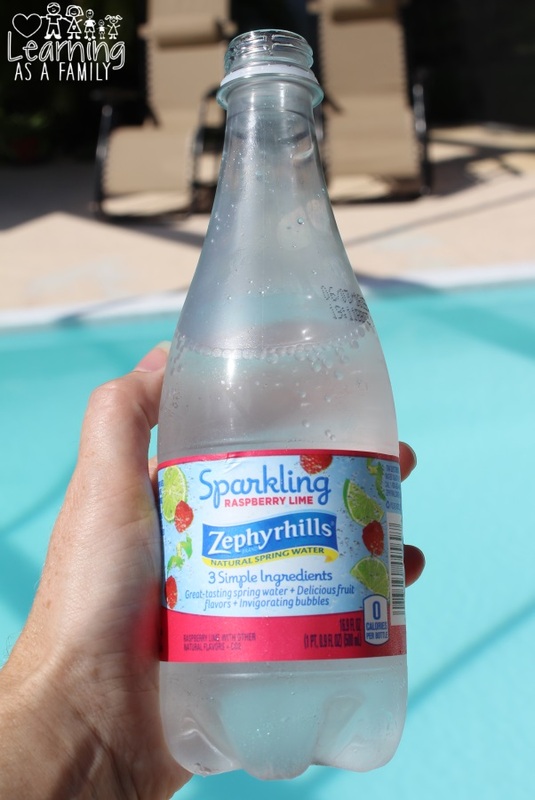 Zephyrhills Sparkling Water is a zero calorie beverage with zero sweeteners or sugars. If you are looking for an alternative to soda, this is great option for individuals trying to stay hydrated for a healthier lifestyle. Plus, one 0.5 L bottle of sparkling water contains about ⅓ the daily recommended amount of water. 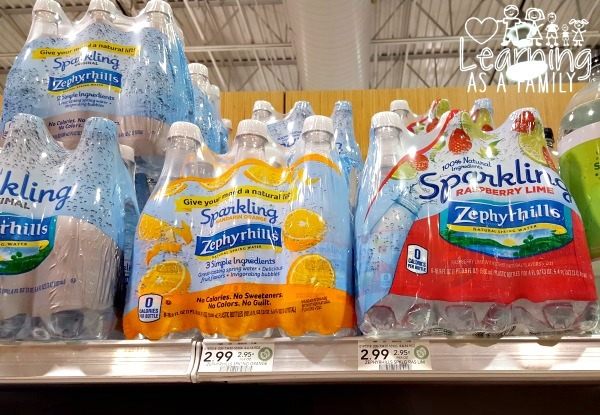 In addition to trying out this product, I also decided to take Zephyrhills 7 Day challenge (#7DaysOfSparkling) to add in this beverage to my daily routine. I took a bottle with me to pick up the kids from school, while my little guy and I headed out on a field trip, as well as when I was hanging out and working from home. Now I have tried these plain in the place of my regular water and even created a Citrus Fizz Mocktail to mix it up even more. Cut up your strawberry into 4 pieces. 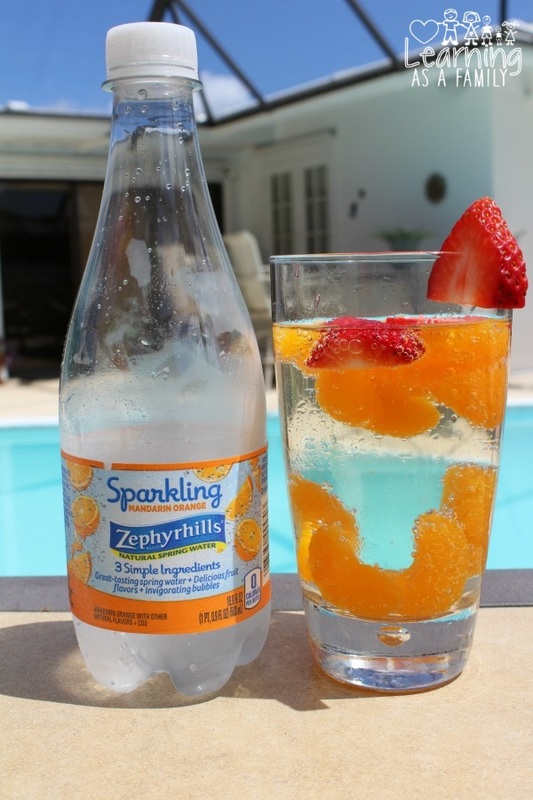 Add 3 of those pieces to a glass, pour the entire contents of the mandarin oranges into the glass (including the juice), and then add the Zephyrhills Sparkling Water. To finish, garnish the side with one of your slices of strawberries. 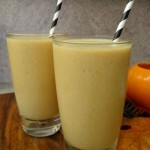 This is a slightly sweet drink, that not only hydrates but is simple to make and also adds fruit into your diet. 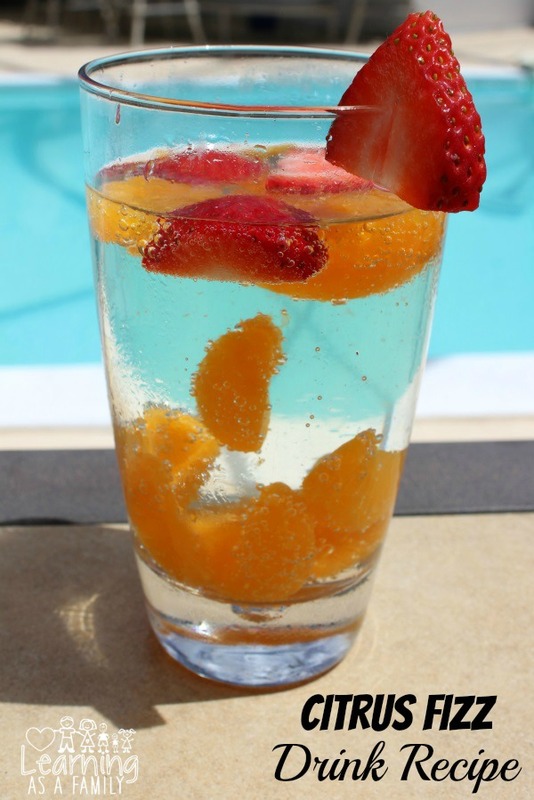 Plus, it has minimal calories and you can always add another 8 oz of Sparking Mandarin Orange Spring Water once you finish your first glass. Are you currently trying to add more water into your day? Any special hacks you have to increase your intake? 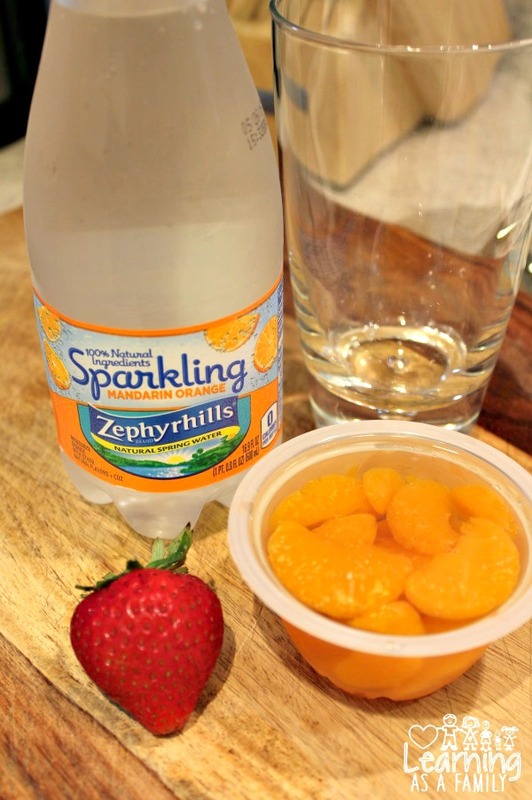 I hope you find this information about Zephyrhills Sparkling Water helpful. I can already tell a difference in my skin, as I take these steps to get the optimal amount of water each day. 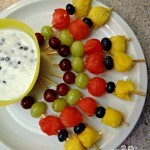 Fruit Kabobs with Dip Recipe! 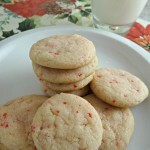 Easy Peppermint Sugar Cookies Recipe! I also have to force myself to drink water but you have made me realize that I can do so much more to my water to add flavor.